The 2018 DOC10 Film Festival, presented by Chicago Media Project (CMP), brings powerful nonfiction films to the robust Lincoln Square neighborhood of Chicago for one weekend, April 5-8. The third annual festival “...is designed to be an intimate and highly engaging experience for the Chicago community” and curates the films from festivals such as Sundance and Berlin. DOC10 provides not only informative and entertaining documentaries, but also gives patrons an opportunity to participate in panel discussions, “pitch” events, musical performances and even plunge into new virtual reality technology. DOC10 also gives female filmmakers a chance to shine as four of the 11 films presented here (36%) are created by women. From politics to genocide and history to family, these women have created thought-provoking and engaging films featured at this festival. Won’t You Be My Neighbor, another Sundance award winner, kicks off the festival on Thursday evening, April 5, giving viewers a unique insight to the man who positively influenced generations of children. The festival continues on Friday, April 6 with Love Means Zero and Crime + Punishment with seven more films filling the weekend. The closing night film, The King, an Elvis Presley “metaphor for the rise---and fall---of America” is followed by a tribute to director Eugene Jarecki, a Q&A and a musical performance. 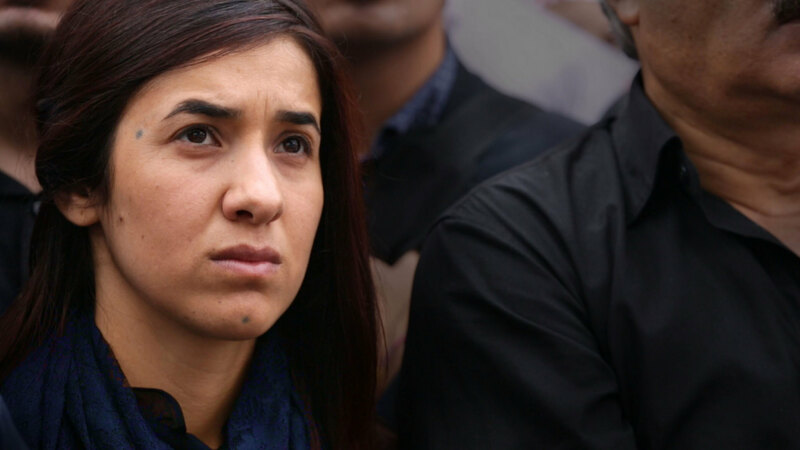 On Her Shoulders captures an intimate aspect of the activism of Nadia Murad, young Northern Iraqi woman who escaped the clutches of and horrific treatment by ISIS, the very group that destroyed her village and her family. Alexandria Bombach takes us into Murad’s life, recounting her experience with the hopes of changing the world’s response. Award-winning director Bombach, Former Executive Director of Yazda in Iraq Matthew Barber, Northwestern Professor of Religious Studies Brannon Ingam and Dr. Nancy Bothne and Kaycee Foreman (TCSES) will be a part of the Q&A following the film. 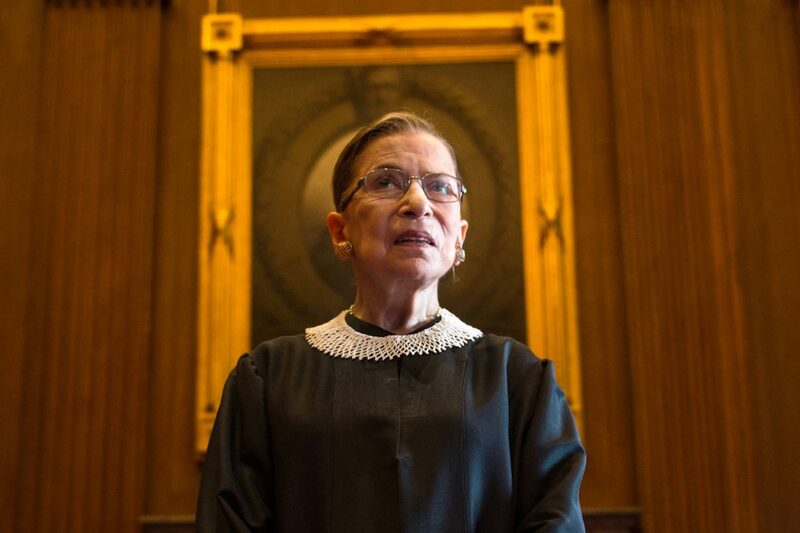 RBG Filmmakers Betsy West and Julie Cohen bring us a captivating story about “Notorious RBG” aka 84-year-old Supreme Court Justice Ruth Bader Ginsburg, a quiet, yet brilliant trailblazing woman. Her story is beautiful, touching, humorous and inspiring as she embarked upon a career thought only for men. RBG is filled with history, personal anecdotes and above all, the film connects us to one of the most intellectually luminous and inspiring women of our life time. A Q&A will follow the film with West and Cohen as well as a musical performance by Kuang Hao. 306 Hollywood Siblings Elan and Jonathan Bogarin direct this film, depicting the life and times of Annette Ontell, their now deceased grandmother. 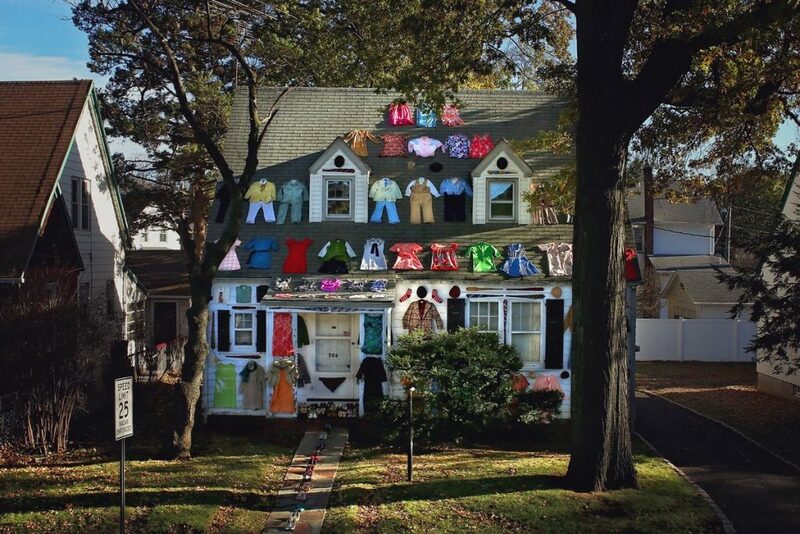 Their strong bond with their grandmother takes them on a journey to truly understand her life, treating the clearing of the New Jersey home as an archaeological dig. Filled with 10 years of video archive interviews with this seemingly ordinary aging woman, the film ventures down side roads, leading the siblings to deeper conversations with physicists, conservationists and archaeologists—a unique adventure capturing the healing process. The Bogarins will be in attendance for a Q&A following the film, Sat., April 7 6:30 pm. The Other Side of Everything Director Mila Turajlic explores her own family’s world in Belgrade, literally opening the door to the past. Wrestling with the demons from a “contentious past and unsettling present,” the wounds of war, politics and nationalism are opened as well. Mila Turajlic and Srbijanka Turajlic will be on hand to answer questions from the audience immediately following the film on Sunday, April 8, 2 pm.